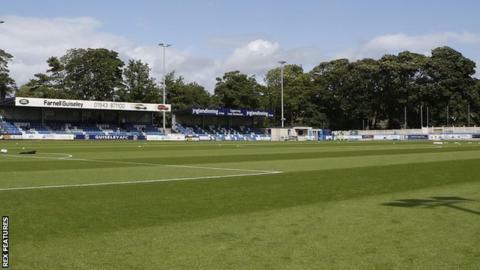 National League strugglers Guiseley are to go full-time. The Yorkshire side are playing in the fifth tier for the third successive season, having been promoted from National League North in 2015. The Lions are 22nd, three points adrift of safety. They said in a statement: "We have brought forward the decision to go full-time in order to give ourselves the best chance of achieving our goals this season."